I was truly saddened to hear this news yesterday. Your father and I corresponded on twitter two or three times a week in the early mornings. 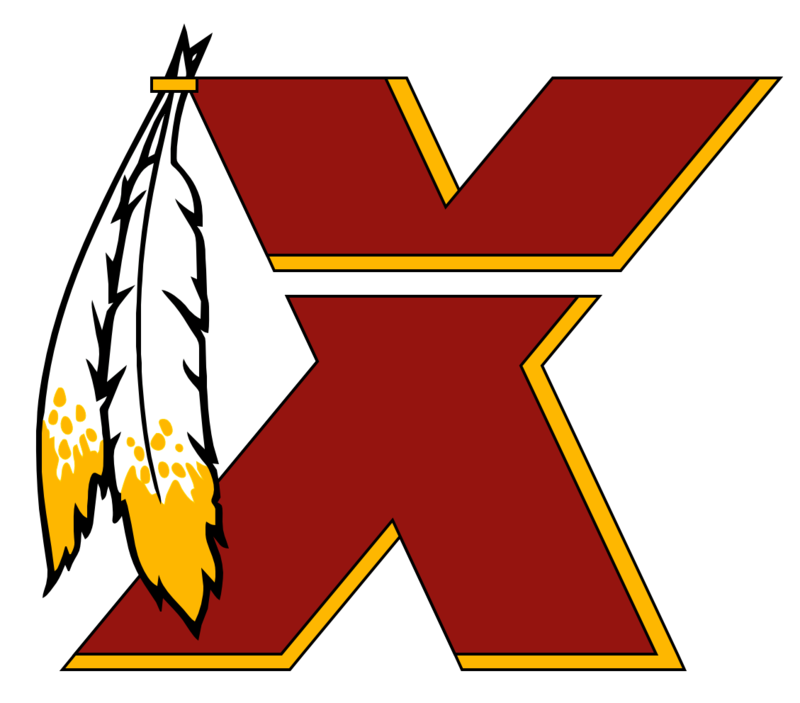 I do Redskins content for another place and we would share some Redskins news on occasion or just talk about anything else. We had planned to meet last summer in Tennessee for the eclipse, but traffic woes kept us apart by nearly an hour. At least we got to see it. I'll miss him and the many times we talked on twitter. Thanks for sharing some memories with us. May God bless you and your family. ROFLMBO at any Redskins fan who voted for him. Go back to Minnesota and freeze your boobies off. Women! Never, ever challenge me to anything. I was gonna watch it and the race too if it was on the NFL Network. I was gonna watch it on replay if it wasn't shown on the network tonight. Not gonna watch it now. It can be done, but no need to take bigger risks. They understand that stuff. Smooth and easy. Ski in the morning. Swim with no risks in the afternoon. Yeah, that's the ticket. Some of them hang out in the Charlotte area. It's late winter in New Zealand - snow in the higher elevations. Swimming with great whites at the shore though. They live dangerously. But they live quite well too. Put it in drive and let it go. The place to be, you know. I get little amounts of sleep these days. Eh, it's overrated anyway. It's Friday. The weekend. Saturday night is alright for fightin'. Let the tempers flare. Will catch the football on NFL Network repeat. Great time of the year. I'd tell you to hang out with BLTO, but he pulled a fast one it seems. I fell for it. He will pay. Having a good afternoon? Should I turn the phone on? I've never been to Five Guys.